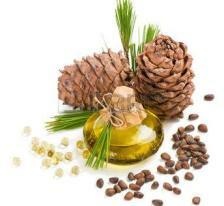 Pine oil is an essential oil obtained by the steam distillation of needles, twigs and cones from a variety of species of pine, particularly Pinus sylvestris. It is used in aromatherapy, as a scent in bath oils, as a cleaning product, and as a lubricant in small and expensive clockwork instruments. It is naturally deodorizing, and antibacterial. It may also be used varyingly as a disinfectant, massage oil and an antiseptic. It is also used as an effective organic herbicide where its action is to modify the waxy cuticle of plants, resulting in desiccation. 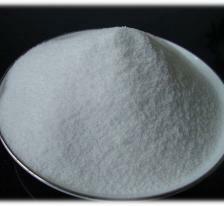 Emal 270 N is a natural type of Sodium Lauryl Ether Sulfate. 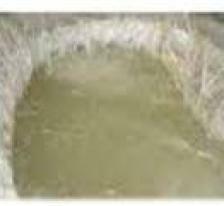 It is a typical shampoo and liquid detergent base material that exhibits strong and powerfull cleansing power as well as excellent high foaming ability. It also exhibits lower odor with mild irritations to the skin. EDTA 4-Na appears white crystal powder. 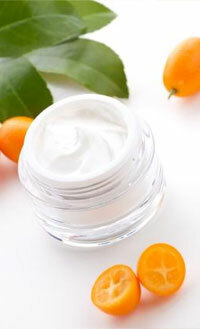 It can be soluble in water and acid, but cannot be soluble in alcohol and other organic solvents. In shampoos, cleaners, and other personal care products, EDTA salts are used as a sequestering agent to improve their stability in air. 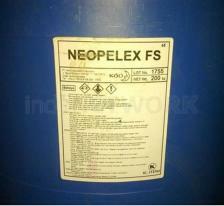 Neopelex FS appear linear alkyl benzene sulfonic acid. It is appear dark brown viscous liquid. 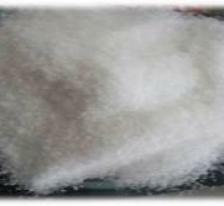 Sodium tripolyphosphate (STPP) is a solid inorganic compound used in a large variety of household cleaning products, mainly as a builder, but also in human foodstuffs, animal feeds, industrial cleaning processes and ceramics manufacture. Amphitol appearance (at 25 C) is light yellow liquid. When used as shampoo base, they show, low irritancy to skin and eyes, high and stable foaming, soft hands after shampooing, good affinity with other types of surfactants. 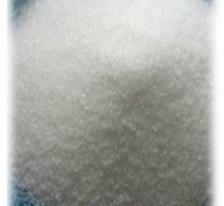 The main application of shampoo base, antistatic agents, fulling and milling wool. 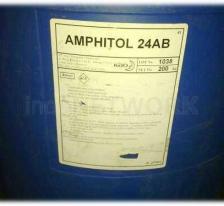 Amphitol 24 AB is amphoteric surfactant. Coconut oil can be used directly into diesel fuel properly. Coconut oil has a viscosity of 50-60 centi stokes, while diesel 5 centi stokes. At a temperature of between 80-90 degrees Celsius, coconut oil has a viscosity similar to diesel. One innovation that dikembang Department of Agricultural Engineering IPB is by utilizing the exhaust temperature to change the viscosity of the oil to be the same with diesel. The flue gas exhaust has a temperature of 350-360 degrees Celsius so that the required cooling coil to reduce the temperature of the exhaust. Then the oil via a tube is passed through the exhaust before heading into a diesel engine combustion chamber. This way is certainly cheaper than utilizing kokodiesel, namely palm oil industry that has gone through a process to be converted into biodiesel. Kokodiesel price of about Rp. 10,000 per liter, while coconut oil is not through the treatment process can be much cheaper. In addition, the coconut is a common plant that grows in coastal areas, making it a potential source of fuel for local fishermen who tend to have difficulty fuel, both issues of price and availability. 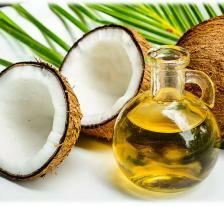 Coconut oil is used is coconut oil which has been through a heating process to remove free fatty acids. contains heavy metal ions like Calcium and Magnesium. Trichloroethylene (TCE) is a nonflammable, colorless liquid with a somewhat sweet odor and a sweet, burning taste. It is used mainly as a solvent to remove grease from metal parts, but it is also an ingredient in adhesives, paint removers, typewriter correction fluids, and spot removers. Trichloroethylene ( TCE ) is used as a solvent for degreasing metal parts during the manufacture of a variety of products. It can be found in consumer products, including some wood finishes, adhesives, paint removers, and stain removers. 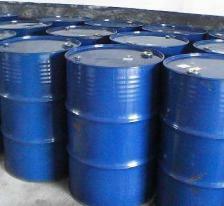 TCE can also be used in the manufacture of other chemicals. Sodium Sulfite is a white crystal or powder with reducing property. 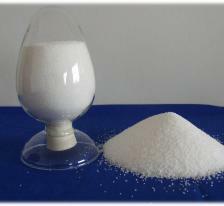 Sodium sulfite exhibits bleaching, de-sulfurizing, and dechlorinating activities. 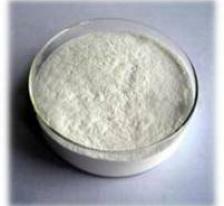 This agent was used by food industry to help maintain the fresh appearance of food products. It is also a component in many drugs, which helps maintain their potency and stability. FDA has ruled sodium sulfite a new animal drug of low regulatory priority.